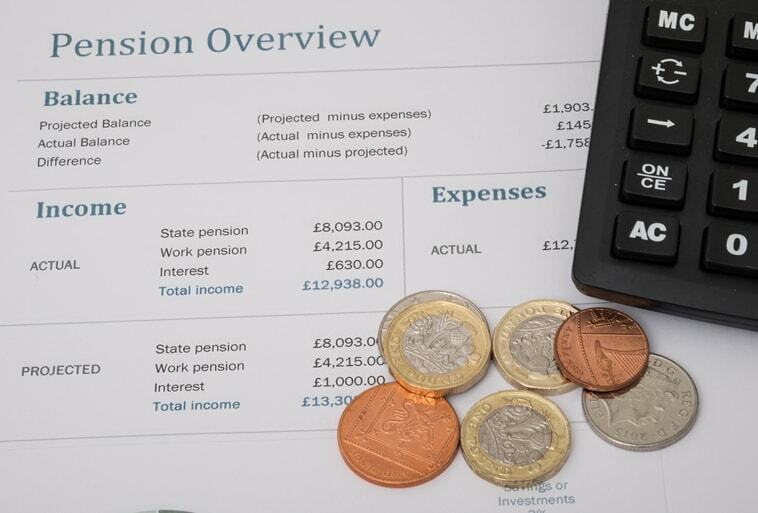 Most companies are by now, aware that under the Pensions Act 2008 they have a duty to not only put certain members of staff into a pension scheme but also to contribute towards it. This is called Auto-Enrolment and if you employ at least one member of staff then you are classed as being an employer and have to comply with the legislation. However, are you aware of exactly what you are required to do and when you need to do it by, otherwise known as your staging date? The Pensions Regulator has produced a useful online ‘Duties Checker’ that allows you to determine your staging date and what next steps you need to take by asking you a series of questions. Nominate a contact for The Pensions Regulator as soon as possible, this is usually the most senior person within the business. Over the last 2 years there has been a phased introduction of auto-enrolment, meaning that there has been a time delay between employing someone and having auto-enrolment duties. This is now changing. If you have employed someone between 2nd April 2017 and 30TH September then your date of automatic enrolment will depend on whether you set up your PAYE scheme with HMRC before or after your staff started working for you. However, it is important to note that as of 1st Oct 2017, your legal duties start on the first day of employing a new member of staff. For further guidance please see The Pension Regulator website which is full of easy to follow advice and guidance. Here at Stepping Stones Accountancy we are a general accountancy practice offering accountancy, tax, bookkeeping and payroll services to small businesses in Bristol and surrounding areas.